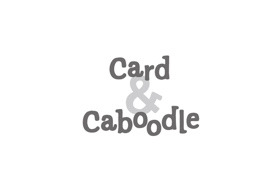 Family owned and operated, Card & Caboodle opened it’s first store in November 1989. Card & Caboodle Chadstone aims to offer a world of choice within the card and paper industry - everything from well known brands right through to little known boutique ranges and home-grown local art and design. Technology based communication certainly has its place, but taking the time to choose a special card or pen a thoughtful letter, acknowledges the true value of a relationship, friendship or special occasion.